Everybody’s working for the weekend. Everybody wants…a burger! Well, that’s not actually how the song goes, but oh well. The workweek can be tough, but the weekend is amazing, so we are inviting all young professionals to join us for our Working for the Weekend Friday lunch at the Mad Hatter on April 13 from noon to 1. This event will give you a chance to meet other YPs and enjoy a great lunch! 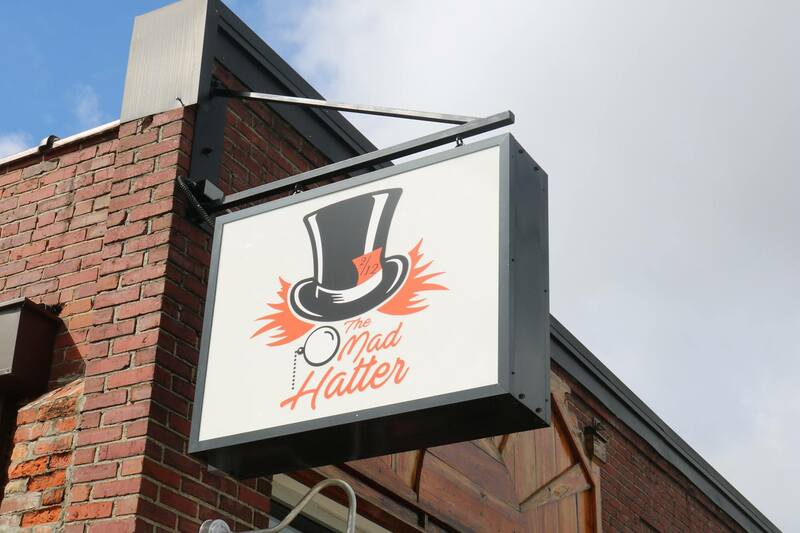 Mad Hatter is located at 212 W. North Street.